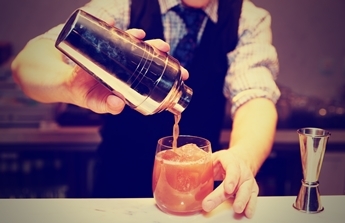 Cocktail making classes are a fantastic activity for any occasion. Whether you’re celebrating a hen party, stag do, group event, team building event or even a corporate, one of our cocktail making classes will guarantee a fantastic time for all. If you’re crazy for cosmopolitans, mad for Mojitos or partial to purple rain then you have to experience what these cocktail making parties have to offer. It’s easily one of our most popular activities by far and with very good reason. We guarantee you’ll have loads of fun shaking your very own cocktails with these cocktail masterclasses. Held in the trendiest city centre bars, you will be taught by experienced bartenders, and guaranteed a great experience that’s worth every penny. As well as having the chance to use all the proper equipment like muddlers, strainers and shakers. 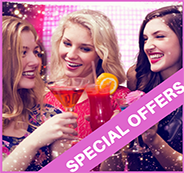 Enjoy your fantastic drinks with fantastic friends in excellent city centre bars. And when the class is finished the night will begin as you’re shown to your own reserved seating. You can even get a cocktail making party as part of a wicked party package and combine one awesome activity with another. Not a drinker? Not a problem. You can just as easily mix yourself a delicious mocktail. 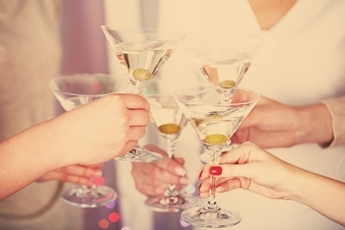 Whether you like em’ shaken or stirred, there’s something for everyone at a cocktail making party. Cocktail making parties are available in a wide range of locations across the UK, so there’s no reason to not to get involved and have one hell of a party. Our cocktail making parties are nationwide in most major cities in England, Scotland and Wales. Also the mobile cocktail making classes are available everywhere. We cater for all occasions whether you need a cocktail making hen party or team building event, we’ve got something for you. If need you the cocktail making to come to you, then our mobile cocktail making class is what you need. Whether city centre apartment, country cottage or having the party at home, our mobile service brings everything to you. So if you’re thinking about booking fantastic cocktail making classes, then you’ve come to the right place.